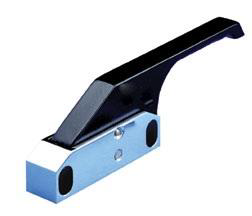 Continental Metal Products Pass Through Blanket and Solution Warmers can be lead lined for x-ray protection. The doors can be solid or Lead lined glass. The most popular option is Lead lined Glass doors on the OR side and solid doors on the sterile core. 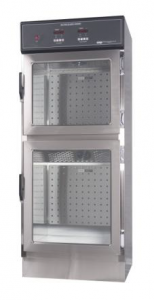 CMP Warming Cabinets maintain ideal temperatures for blankets, solution, bottles and bags. CMP has been building high quality warming cabinets for over 70 years and is the industry standard for hospital, emergency room, Hybrid ORs and nuclear medicine, blanket and solution storage. 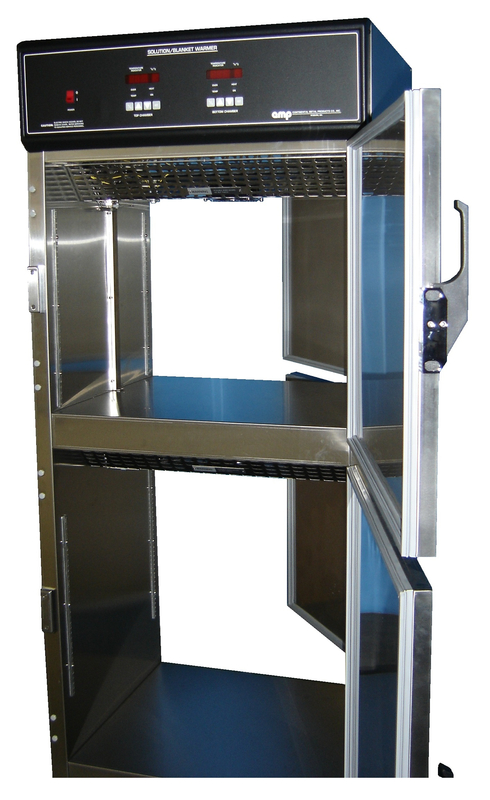 Continental Metal Products, Blanket and Solution Cabinets can be configured for your unique requirements. Maximize storage with Organizational System Now Available. 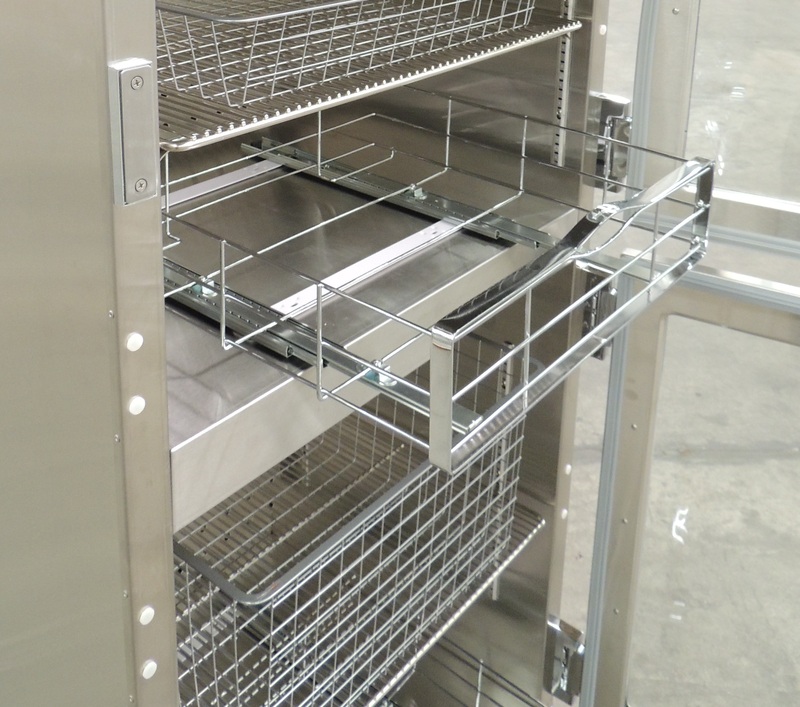 Many sizes of baskets and drawer slide systems with optional wire or epoxy coated baskets. 120 VAC, 7 or 12.5 amps, 60 Hz, single phase electrical supply through a single connection to the integral circuit breaker panel. Continental Metal Products Warming Cabinets are constructed of 18 gauge, type 304 stainless steel with a No. 4 finish. The heating chamber shall be insulated with 1 ½” thick fiberglass insulation. DSW1AE models contain one adjustable wire shelf and DSW2AE models contain three adjustable wire shelves. Compartment shall have an insulated double-wall door with semi-concealed pivot hinges with magnetic catch and heat resistant gasket. ¾” thick clear Thermopane glass doors are available as an option. 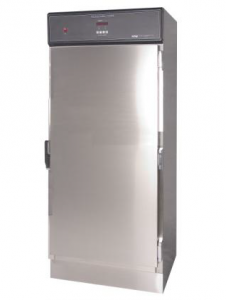 Warming Cabinet shall be capable of heating contents within 2 to 6 hours depending on load. Chamber heating system is electric and utilizes strip heaters that are mounted on the rear wall concealed behind a removable perforated guard. When specified, door shall also be available for the other side of unit as a “pass-through” feature, enabling loading of the Warming Cabinet from either side of unit. The Warming Cabinet contains a microprocessor control system with a digital display. Components shall include thermostatic temperature control, lighted rocker arm power switch, 15 amp circuit breaker protection, heat indicating lamp, continuous air circulating fan, Fahrenheit/Celsius conversion button, 180 degree hi-limit cut-off thermostat for over-temperature protection with red warning lamp and audible alarm buzzer. All operating controls and indicators shall be functional and visible from the exterior of cabinet. All temperature settings and limits can be customized utilizing the buttons on the front control panel. Users can adjust limit alarm setpoint, delta alarm setpoint, low range setpoint and high range setpoint. A lockout feature is standard and can be enabled to prevent any adjustments to the current settings. 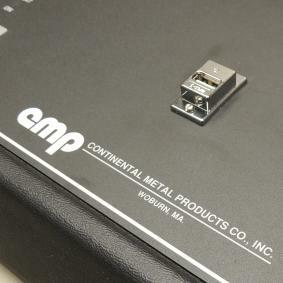 An optional USB port can be provided on the front control panel for easy access to temperature history data utilizing a USB flash drive. Single Compartment,18” wide X 26” high, (457 mm x 660mm),140 lbs. Single Compartment, 24” wide X 26” high, (610mm or 660mm),160 lbs. Single Compartment, 30” wide X 26” high, (762 mm or 660 mm), 180 lbs. Single Compartment, 30” wide X 45” high, (762mm W x 1143mm H), 200 lbs. Single Compartment, 30” wide X 74” high,(762mm W x 1880 mm H), 400 lbs. Dual Compartment, 24” wide X 60” high, (610mm W x 1524mm H), 300 lbs. Dual Compartment, 30” wide X 60” high, (763mm W x 1524mm H), 350 lbs. Dual Compartment, 30” wide X 72” high, (762mm W x 1829mm H), 400 lbs. 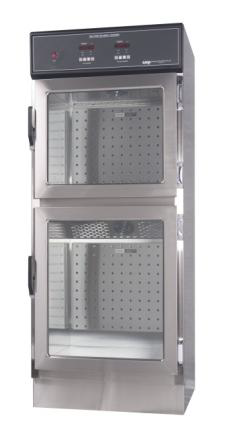 Dual Compartment, 30” wide X 74” high, (762mm W x 1880mm H), 410 lbs. Optional stainless steel or epoxy coated baskets – available with drawer slides, available on all models, many sizes availableNEW!